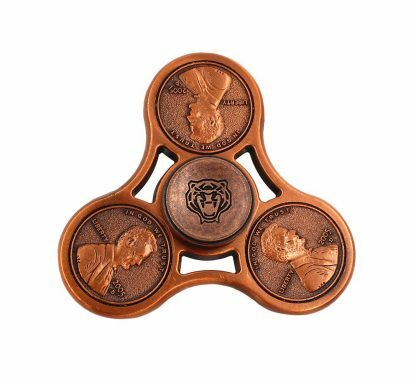 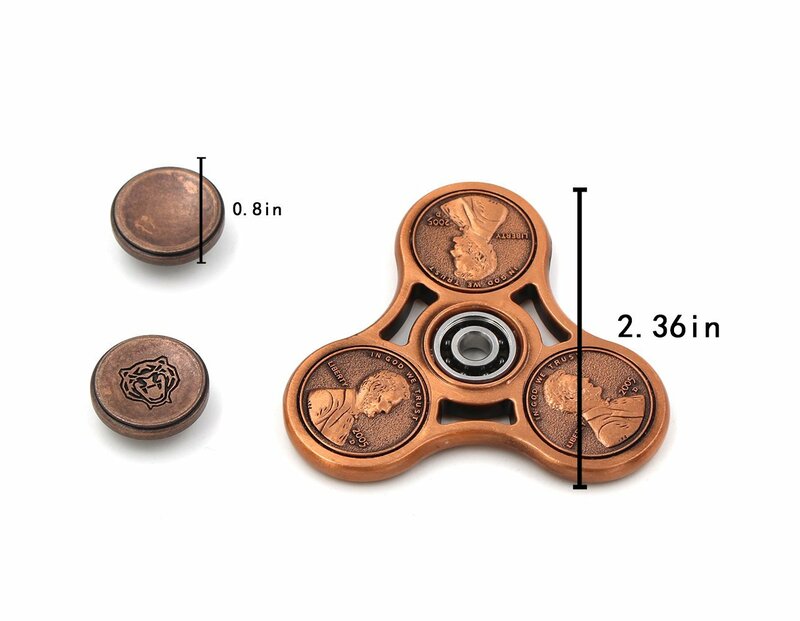 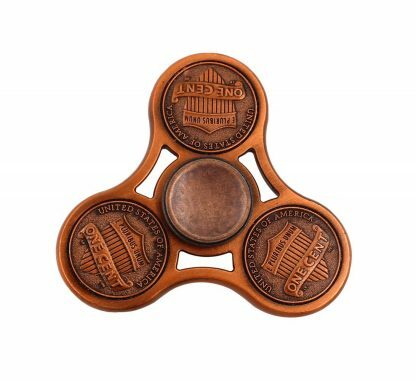 New Design:6 penny one cent dollars inserted to the spinner. 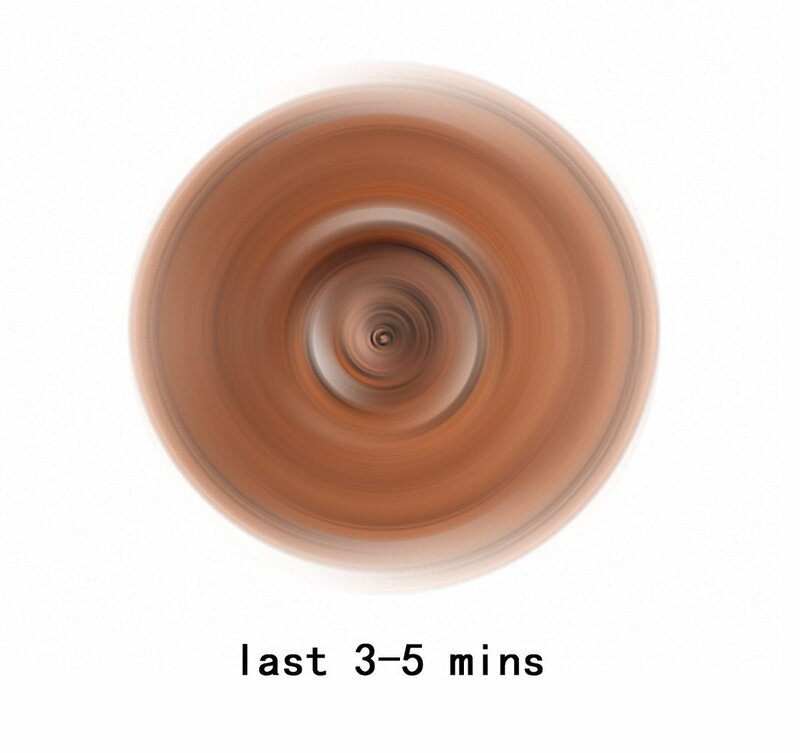 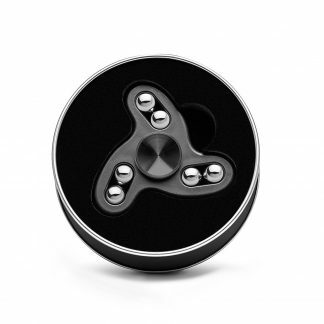 More Balance:Average spin times of 3-5 minutes! 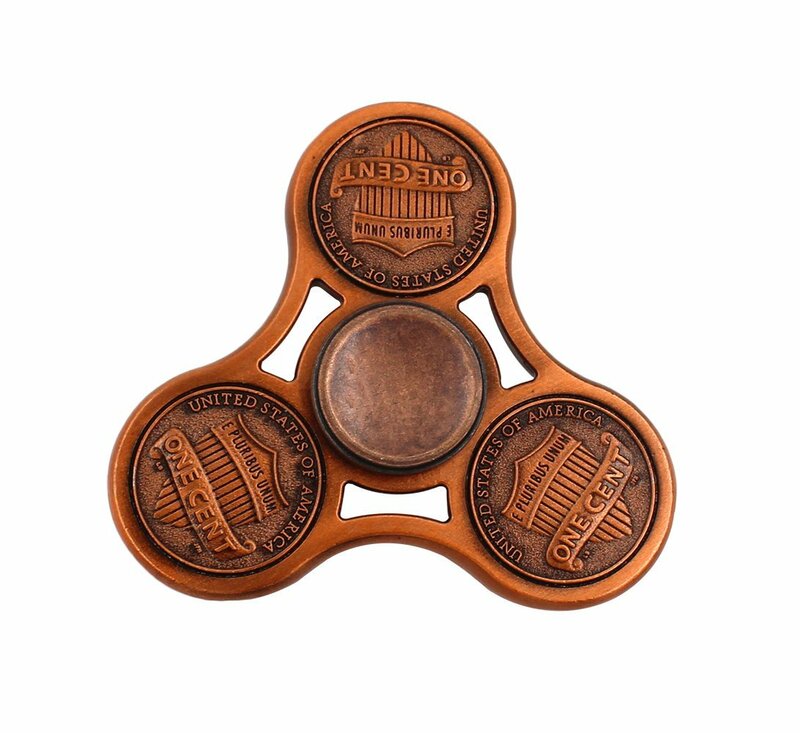 Compact and light weight, perfect small size for EDC pocket carry. 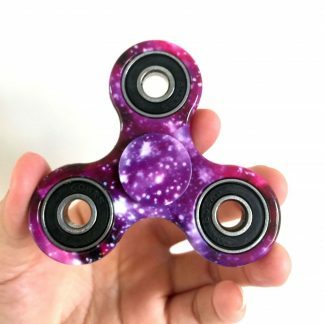 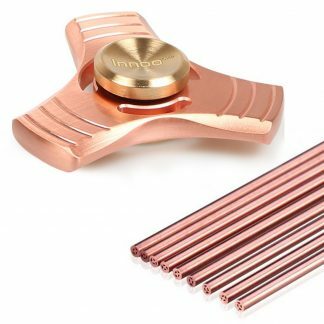 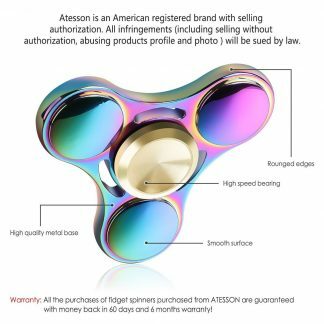 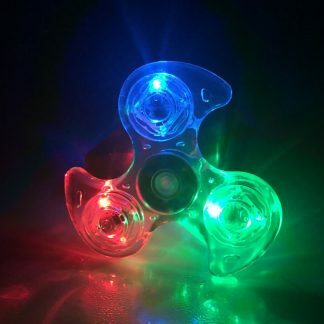 Great Toy For Fidgeters: Flick And Spin For Hours With Just One Or Both Hands.Great For Anxiety, ADHD, Autism, Quitting Bad Habits, Staying Awake On Long Car Drives.Helps Relieve Stress.